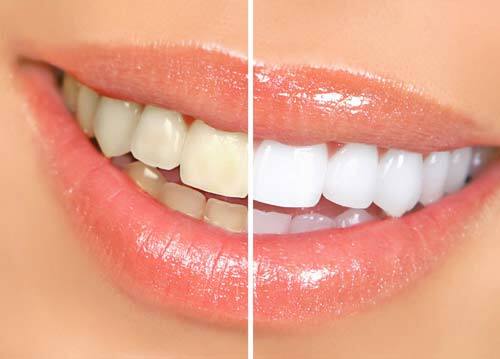 Teeth Whitening Perth. 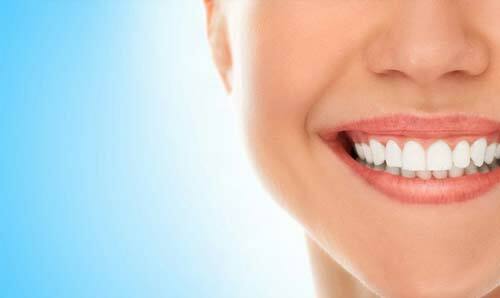 Teeth whitening can be a simple, safe and quick way to refresh your smile. Professionally supervised whitening will work faster, and protect sensitive gums and tooth-root surfaces better, than over-the-counter whitening products. Usually done in 2 visits; one to take mouth impressions, then in chair bleaching with custom made tray. In-Chair Whitening — This technique offers the fastest results with the most powerful whitening solutions available. First, your gums and tooth-root surfaces will be covered with a protective barrier to ensure your safety. A thin plastic device known as a retractor will hold your lips and cheeks away from your teeth as a professional-strength hydrogen peroxide gel is applied. The gel will be left on for about an hour. When it is removed, the results will be obvious immediately.